Gives you SEO Advice as you’re typing your articles. Squirrly helps you in real time to optimize your articles to 100%, while you are writing or editing them. Optimized articles (with Squirrly) get +285% more traffic, on average, than the articles that are not optimized. I have the paid plan and suddenly my newest site cannot pick up relevant pictures. Can you tell me why? I have had to go to Google Images for pics. 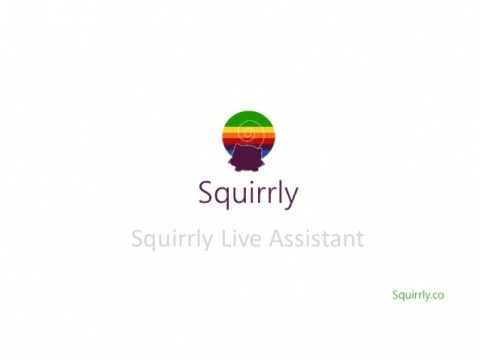 This is one of my favorite features of Squirrly. HELP!!! Hi. Please let us know for which keywords you encounter this problem so we can check it as well.